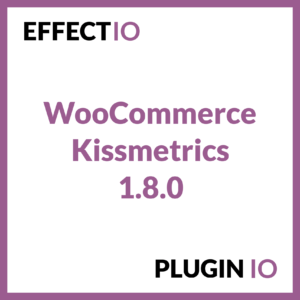 Use these advanced reporting plugins in order to track your WooCommerce store and get actionable metrics in no time. Once your business starts to grow, you will have enough data that will be lost if it is not tracked correctly. 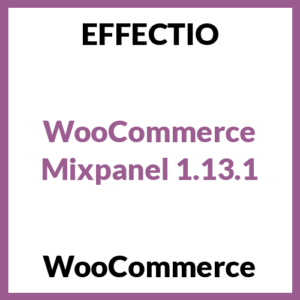 Analytics is great in this way because it’s designed to work together with WooCommerce, creating a seamless workflow. Why Should I Use These Analytics Plugins? 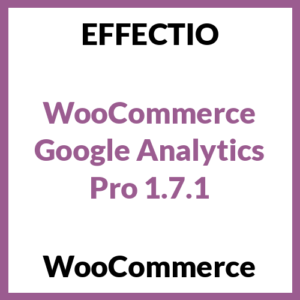 Integrate your WooCommerce store with your Google Analytics account. Track all your eCommerce events such as product reviews, purchases, coupon usage and refunds. Get a clear overview of the checkout behavior and use this date in order to get to know your customer better. Mixpanel is one of the most advanced web and mobile analytics tools on the market since it tracks most of the actionable metrics you can think of. Gain insight into how your store is performing using the visual reporting feature. With the funnel analysis tool you can perform a deep data analysis. 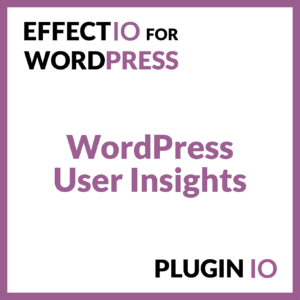 This plugin puts your WordPress users data in one intuitive, beautiful and searchable place. Use filters to sort your customers by different criteria and start interacting with your data.